The only thing that divides the possible and the impossible is the desire to make things happen. For those who dare to test their limits, nothing is impossible. Listed up in this post are photos of extraordinary people who pursued their passions with all they had and successfully accomplished things that seem impossible to those who’re scared to dream. Share this post with your friends and help them find the courage they need to make the impossible, possible! 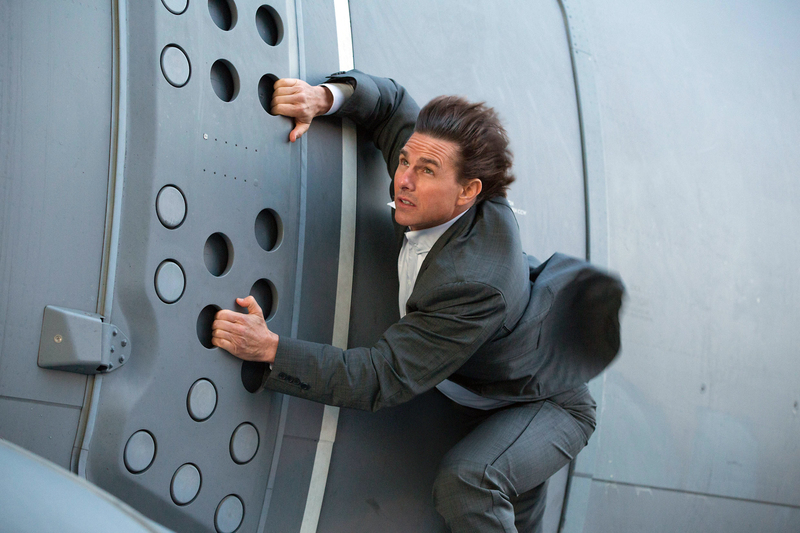 6 'Mission: Impossible': Every stunt of Tom Cruise blew our minds! 7 Risking life for parkour. 8 I can't even walk properly on a pavement. 9 That's how a real passion looks like. 10 How is he still alive. 11 That guy has some balls. 12 He did that while car was moving !!! 13 Its incredible how Tom Cruise handle all the stunts by himself. 14 Trusting on a friend hell way too much. 15 That's not a very restful place. 17 So what are your special powers?